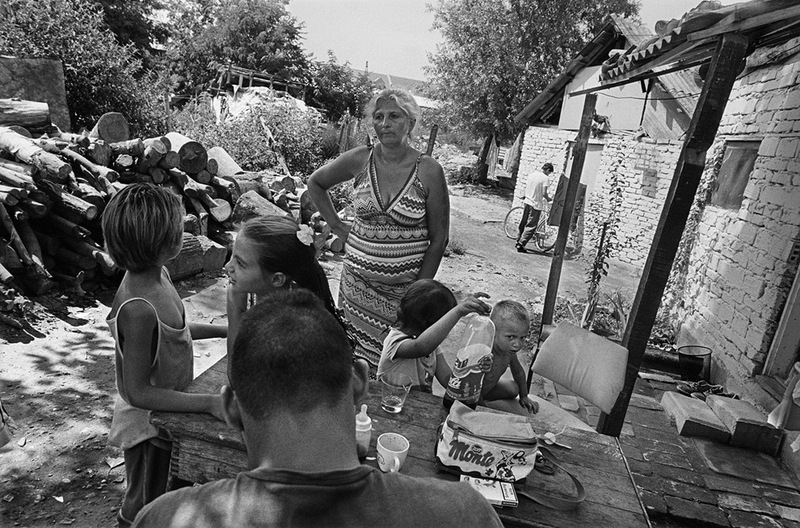 Roma throughout Serbia are some of the most vulnerable people in the country. 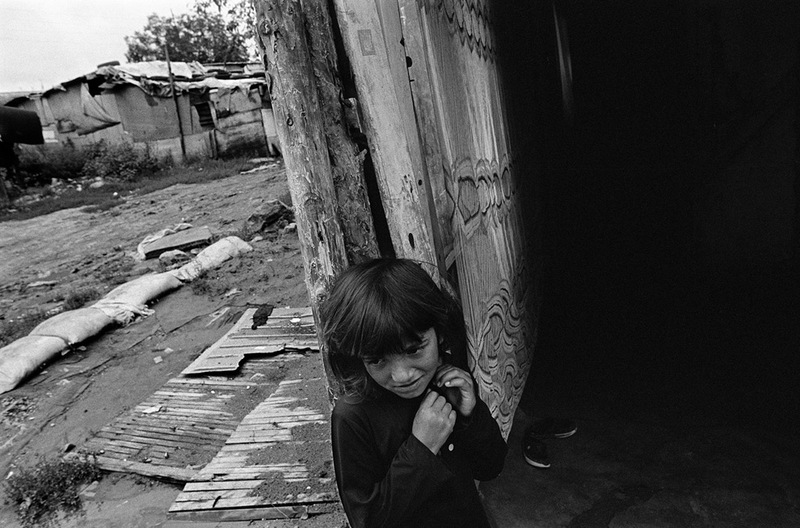 Though many Roma were born in Serbia or have lived in Serbia for decades, many continue to be unsuccessful in proving their identity, registering their birth or acquiring citizenship and are 'legally invisible', like this young girl who lives in an informal Roma settlement in Belgrade. Recent changes in Serbian court procedures for the determination of date & place of birth have helped Roma in Serbia receive proper birth registration, but many have not benefited from the recent changes and continue to be at risk of statelessness because they still face challenges in acquiring documentation and citizenship. 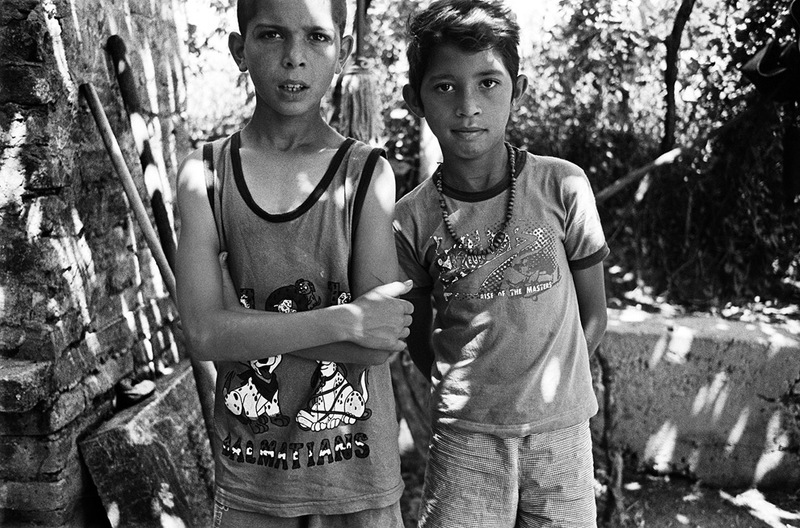 These two, young Roma boys were born in Serbia and live outside of Belgrade. Their families are originally from Kosovo and fled to Serbia in 1999. They do not possess any documentation and are legally invisible. 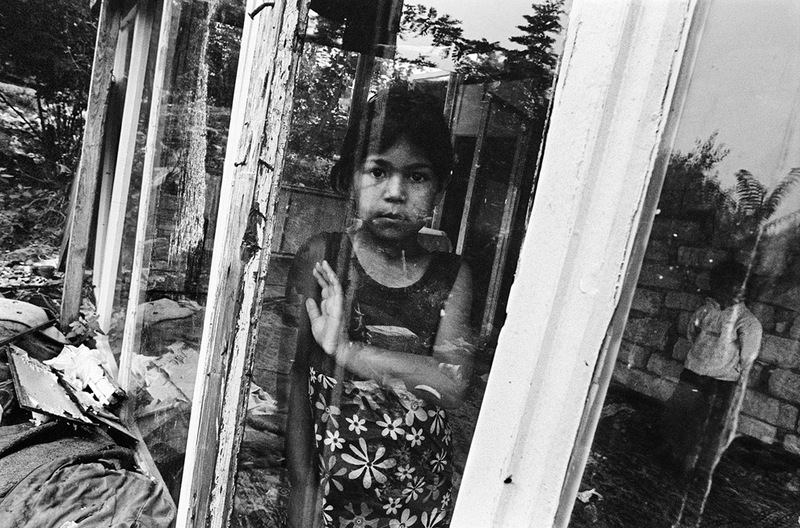 In recent years, thousands of Roma have been evicted from informal settlements in Belgrade. 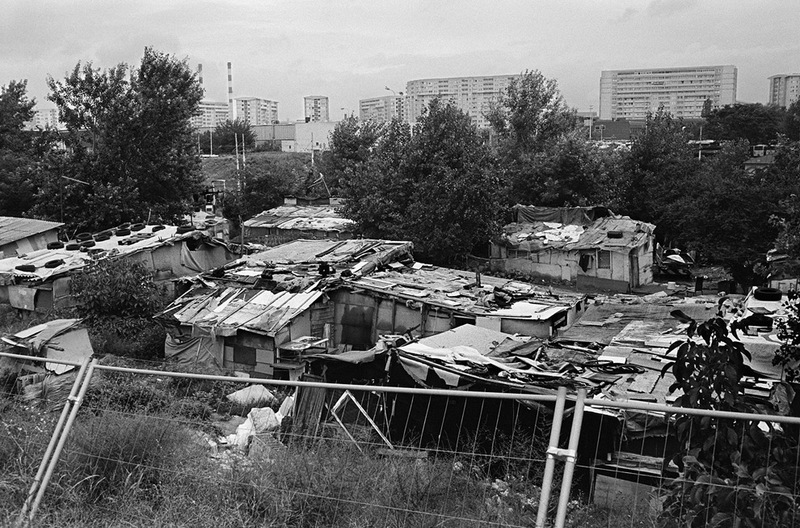 After being evicted from a settlement in 2012, several Roma families created a new informal camp where, like many Roma, they live in deep poverty and on the margins of society. This 9-year-old stands behind the wall of his family's home in an informal Roma settlement in Belgrade. His family is originally from Kosovo. He was born in the hospital but because his mother did not have documents he was issued a record of birth with no name on it. He is legally invisible but his case is now going through a new procedure that will hopefully allow him to be properly registered in the birth registry book and hopefully open up the pathway for him to acquire Serbian citizenship. 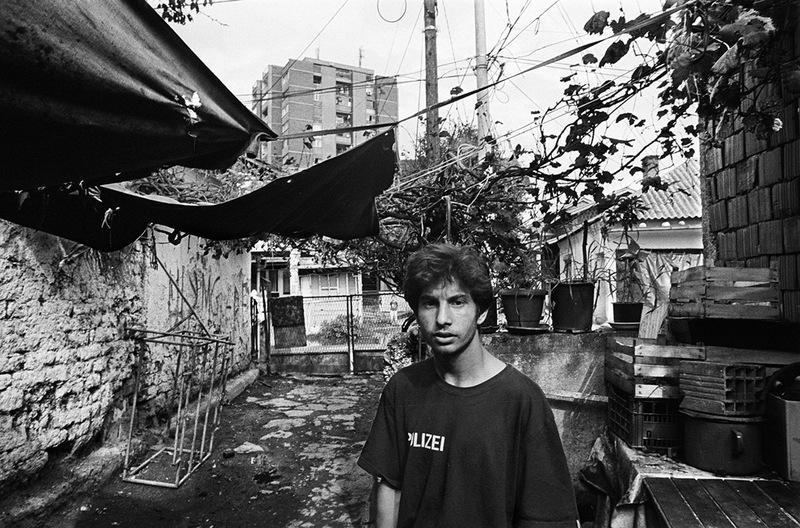 A young boy stands in his family's house in an informal Roma settlement in Belgrade. Most of the children in the family do not possess birth certificates. This 5-year-old girl was born in Serbia to parents who are originally from Kosovo. 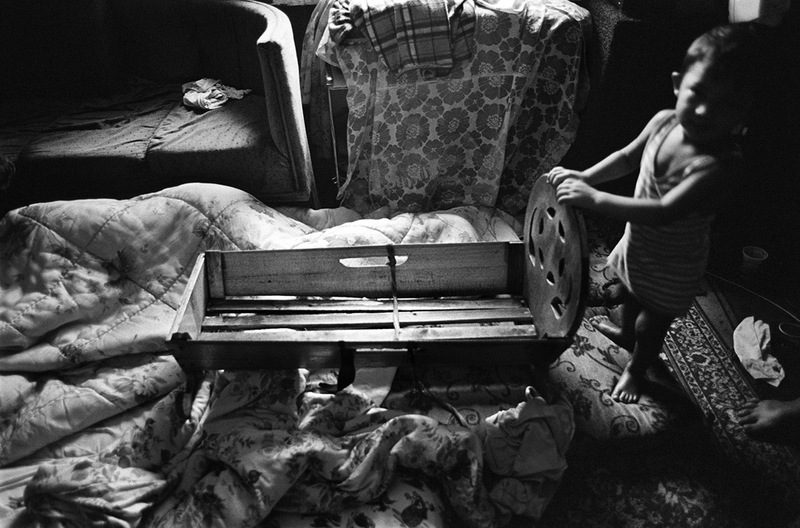 She lives in an informal Roma settlement in Belgrade. She and her six bothers and sisters are legally invisible. 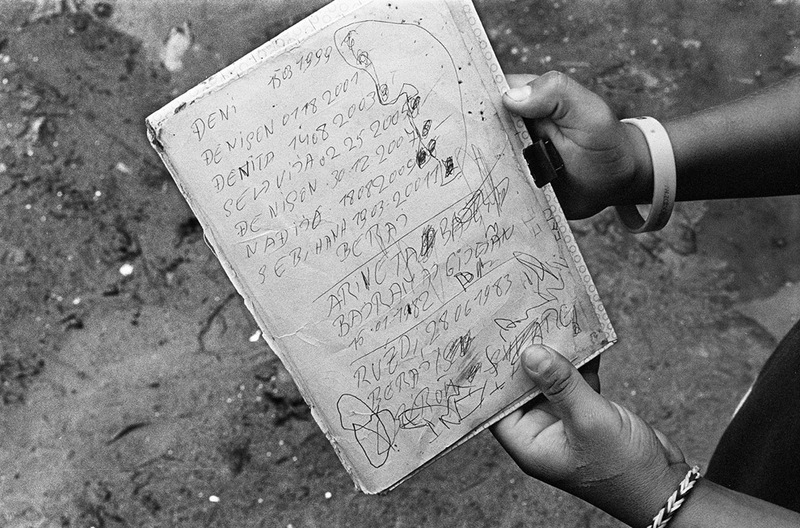 This 15-year-old holds a folder of paper that contains the names and dates of birth for he and his six brothers and sisters. He was born to a Roma family that fled from Kosovo to Serbia in 1999. 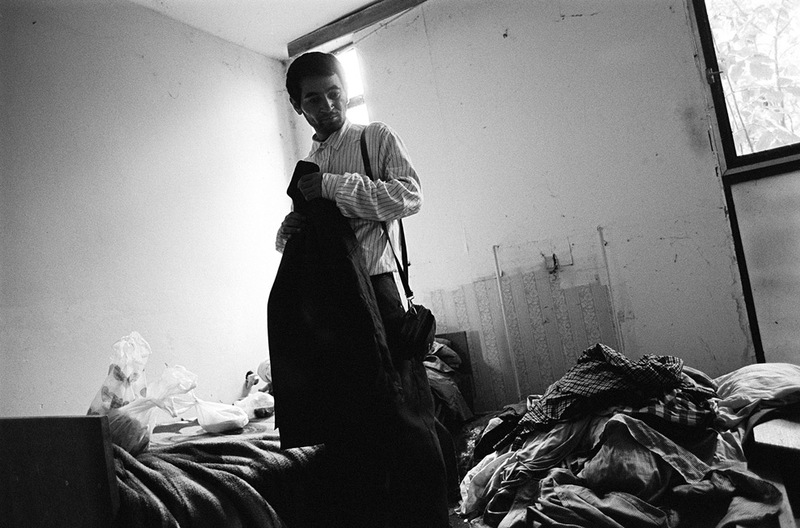 All of the children in his family are legally invisible. The only record of their date of birth is this piece of paper hand written by his father, who passed away in 2012. 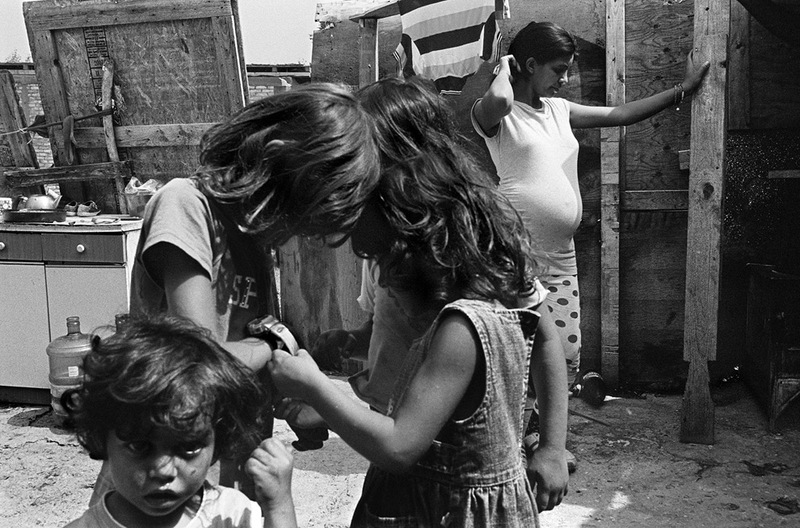 Due to a number of reasons, many Roma children are unable to be properly registered at birth. This places them at an increased risk of being stateless. This 22-year-old woman was born in Germany in a Roma family but the family moved to Serbia when she was a baby. She has a German birth certificate but all four of her children were not registered at birth and are legally invisible. Her husband is Serbian but doesn't have an ID or permanent residence. 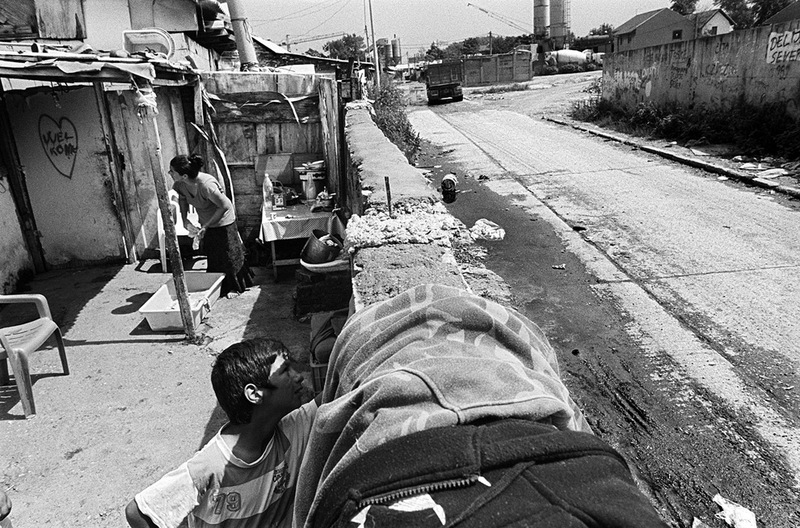 The mother of this 1-year-old boy holds her son outside their home in an informal Roma settlement outside of Belgrade. His birth was not properly registered, but due to new birth registration procedures, he now has a proper birth certificate and is registered in the birth registry book. This 24-year-old man is homeless and lives in an abandoned hotel. He was born in Kosovo in 1990. He and his mother fled the war in 1999. His mother abandoned him in 2003 when he was 13. He has no documents and has been unable to find any documents that can be used as evidence to secure his ID or citizenship. Since 2006 he has lived in the streets, in abandoned buildings and hotels and survives on charity he receives from others. Originally from Bosnia, this 44-year-old woman came to Serbia in 1990 during the war. She has three children who were born in Serbia. She has no documents and her sons have no documents as well. Her oldest son is married in a common law marriage because he doesn't have any documents. He has two children who have Serbian nationality because his wife has Serbian nationality, but he remains stateless. "If I didn't have a Serbian wife with documents, my kids would have many problems now," he says. Now 20-years-old, this young man was born in Montenegro but was brought to Serbia one month after he was born. His mother abandoned the family when he was a baby. He and his four siblings live with their grandmother in a town in central Serbia. He has no documents and is legally invisible. "People ask me for my ID. I can't provide them with anything. I feel like I'm a dead person. Getting my documents is a precondition of my future. Right now, I am invisible." 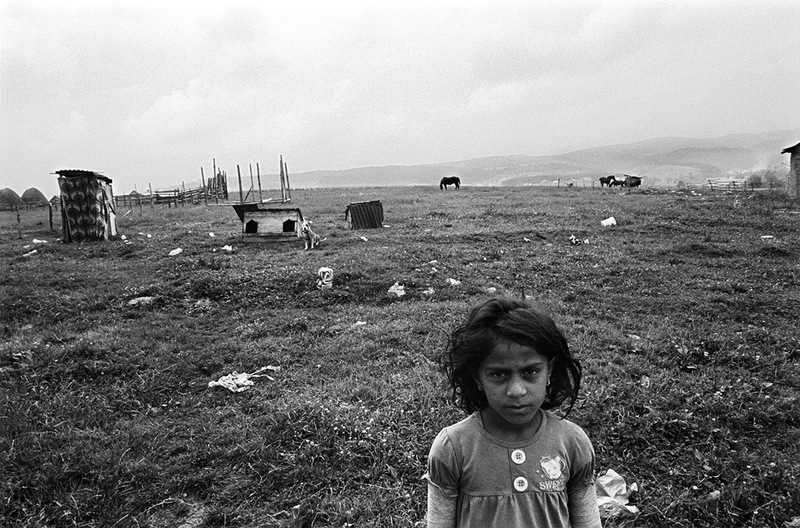 This 8-year-old stands in the field behind her family's home located in a Roma settlement in a small town in the far south of the country near the border with Montenegro. She was born in Serbia after her family fled Kosovo in 1999. All nine of the children in her family are without documents and lack many of the documents needed for determination of Serbian citizenship. 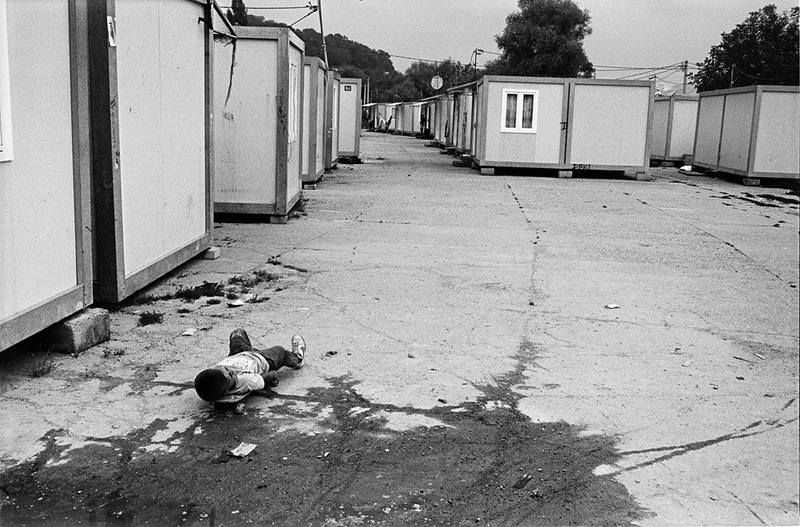 A young boy plays on a skateboard in a Roma settlement in Belgrade. In recent years many Roma living in informal settlements have been relocated to settlements comprised of containers. 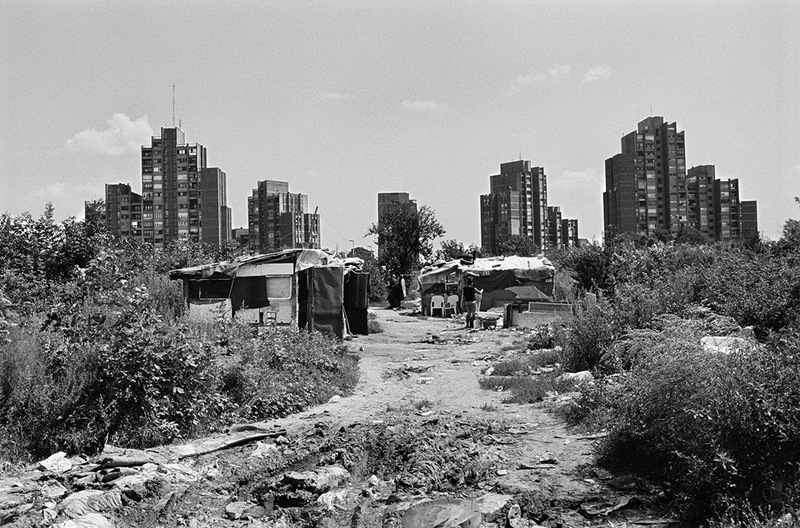 Most Roma continue to live in settlements on the margins of society in Serbia, like this informal Roma settlement in Belgrade.